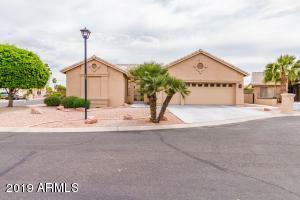 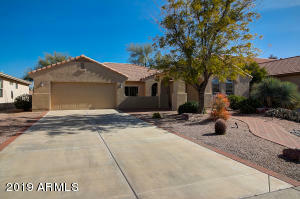 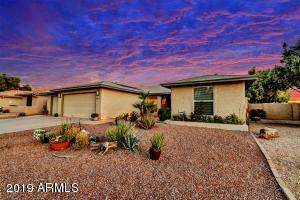 Homes for sale in Sun Lakes. 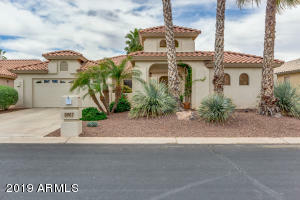 Sun Lakes is in the Southeast Valley and it is a 3500 acre resort style active adult community. It was built by Robson Communities, with construction beginning in 1977. 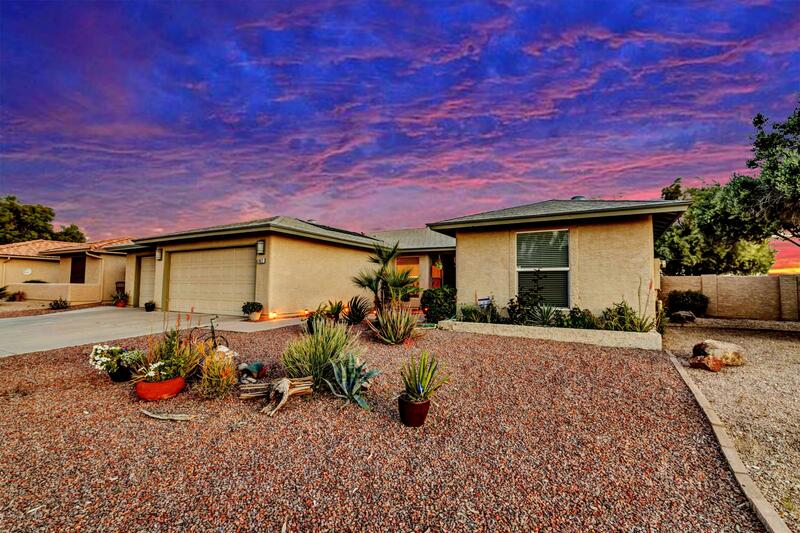 There are 5 separate communities. Some are gated, some are not. 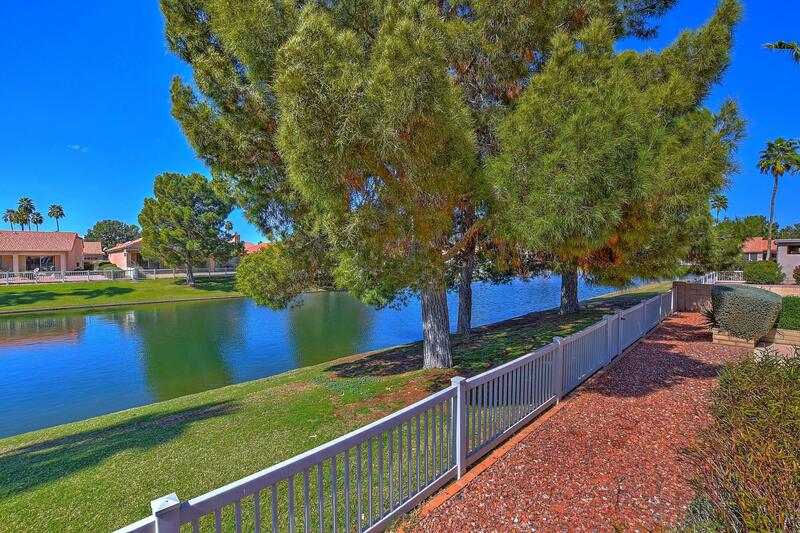 The clubhouses and golf courses are open to any and all residents. 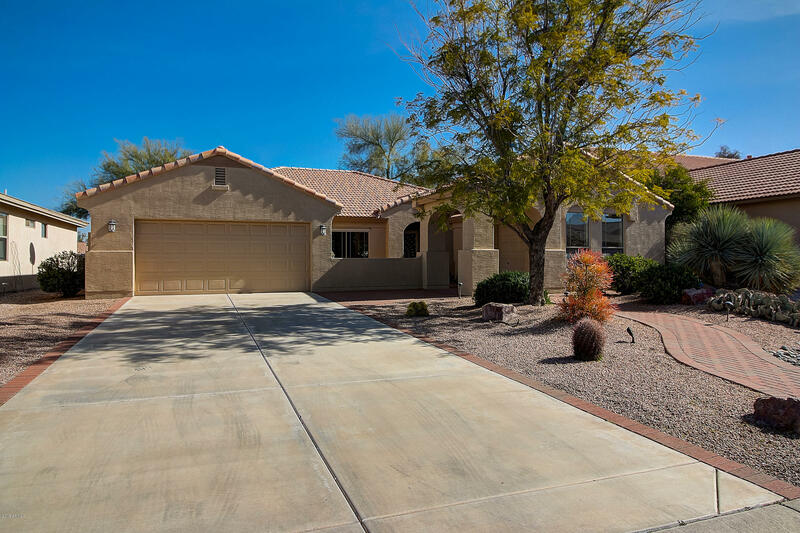 The age restriction varies with some subdivisions allowing residents to be 40+, while in others, it’s 55+. 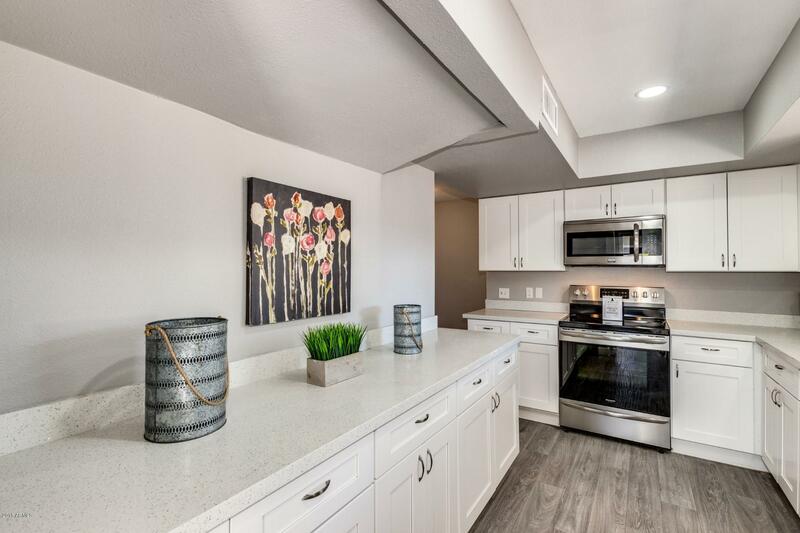 Located minutes away from the Chandler Fashion Center Mall, and major high tech companies like Intel, Sun Lakes provides convenience and a comfortable lifestyle. 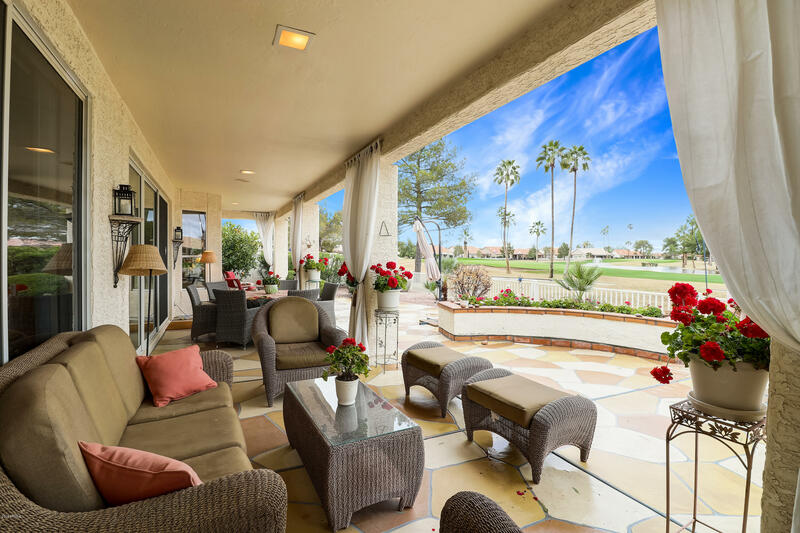 Residents and guests enjoy several 9 and 18 hole golf courses, five club houses, and several restaurants. 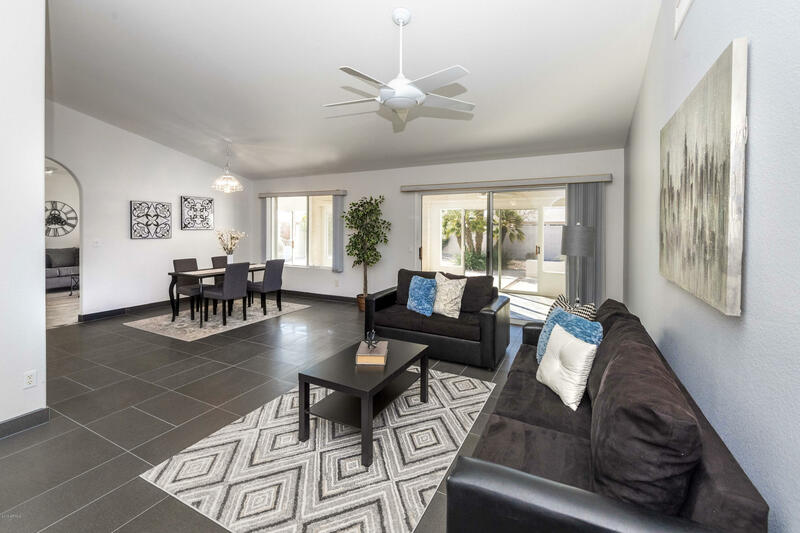 Amenities also include heated community pools, hot tubs, driving ranges, tennis courts, health clubs, arts and crafts centers, billiards, pro shops, stocked fishing lakes and miles of walking paths with green grass, desert, and lake side views. 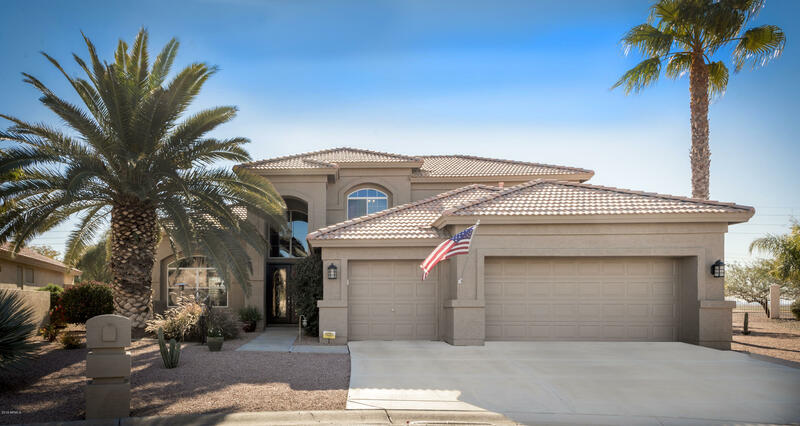 The five community areas of Sun lakes have mainly single family detached homes, but there are areas that have town homes and patio homes. 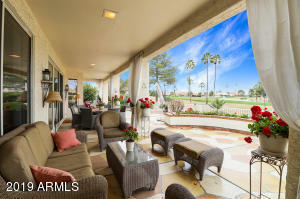 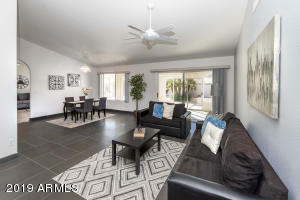 There is also a spectacular, luxury retirement apartment community called Renaissance, right in the heart of Sun Lakes! Construction is complete with the last homes finished in 2009. 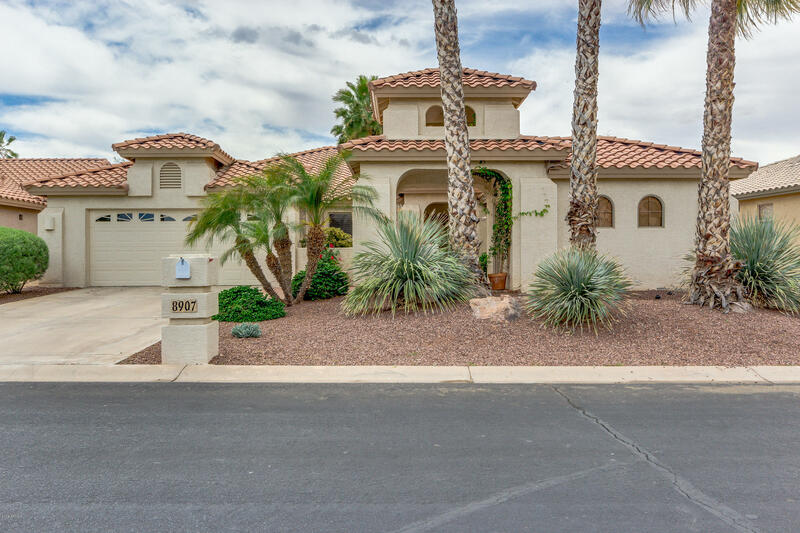 The resale market has held its value better than other areas of Phoenix, as many retired owners paid cash for their homes and were not affected by the real estate down turn. 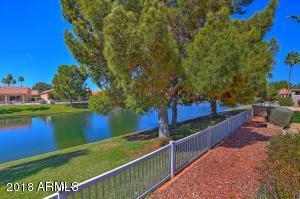 Sun lakes is about 15 minutes minutes away from Chandler and 30 minutes from Phoenix.